Jodi Arias: Dirty Little Secret (S1E1) | Mother, May I Sleep With Podcast? 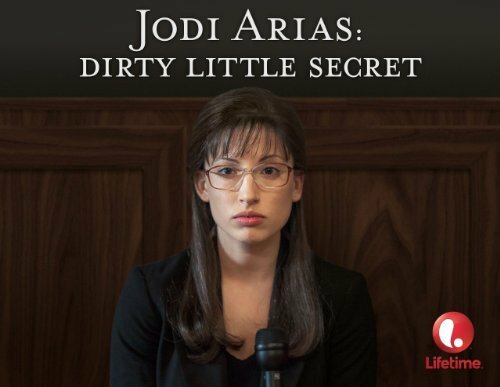 In the inaugural episode of Mother, May I Sleep With Podcast?, host Molly McAleer and her guest Ronnie Karam dissect a film based on the case that captivated our nation – Jodi Arias: Dirty Little Secret. Find out why Molly watched this particular Lifetime Original Movie every day for a month, why you shouldn’t mess with possum face, and the importance of a killer French manicure. Many thanks to Steven Ray Morris and Six Peaks (Molly May McMahan) for our logo. Subscribe on iTunes – don’t forget to rate and review! Hi, I just learned about your podcast from MFM/Georgia Hardstark. This is only my third episode and I am HOOKED. Please have Ronnie Karam as your guest host regularly. Granted, he is the guest I have heard the most (as I listened to “His Second Family” after Georgia’s awesome ep about the preggy Amish girl), but I LOVE your dynamic with him. You both are 100% hilarious, thoughtful, and detail-oriented. And yes, Tania whatever-her-name/Jodi Arias girl does look exactly like a possum, a dang possum.